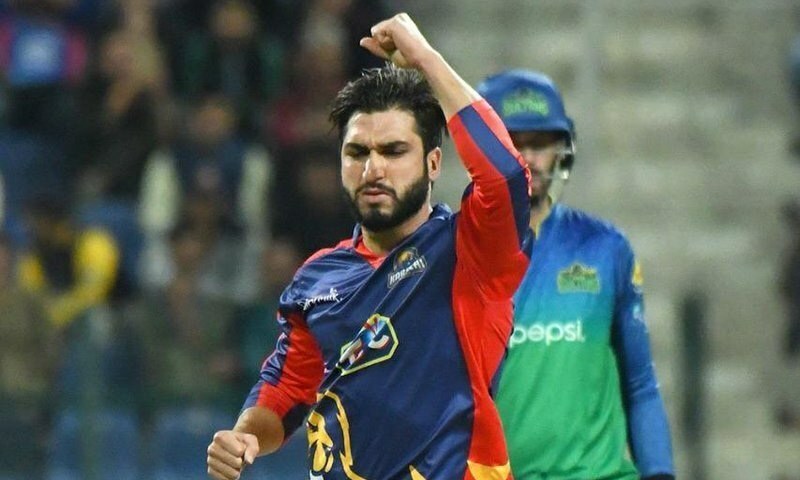 KARACHI: Usman Khan Shinwari is an ambitious young man who believes in bowling as fast as his strappy frame allows him to. Already capped at the international level since December 2013, the left-armer from Khyber Agency still has to compete for a regular spot in the Pakistan XI. Usman’s dream of playing the HBL Pakistan Super League final at the National Stadium this Sunday was abruptly shattered when Karachi Kings, the franchise he represents, were knocked out of the tournament by holders Islamabad United in Thursday’s first eliminator. One of the key factors behind the Kings’ four-wicket defeat was Usman proving be the most expensive of the six bowlers used as his three overs went for 42 runs with Hussain Talat being his solitary wicket. For Usman it was a case of misfortune because only four nights prior to the playoff fixture, he had single-handedly snatched a sensational one-run win for his team from the jaws of defeat when he took three wickets in the final over in which PSL finalists Quetta Gladiators needed just five runs. Usman, who has played 12 One-day Internationals and 15 Twenty20s, along with fellow left-arm paceman Mohammad Amir, was the Kings’ joint second highest wicket-taker with 13 victims in nine matches each, two behind teenaged spinner Umer Khan, who played in 11 matches in his PSL debut season. 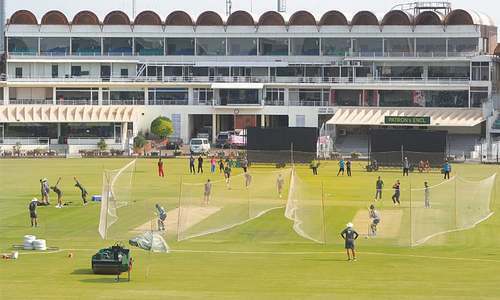 While the Kings now head back to the drawing board after yet another disappointing campaign to plan for the next PSL, Usman’s immediate task is to focus on the five-match ODI series against Australia starting next Friday in the UAE. Despite the plethora of left-arm quickies — Amir, Shaheen Shah Afridi and Junaid Khan to name a few — Usman still harbours hopes of playing in the World Cup after an indifferent series in South Africa. Let's wait and see how does he perform in the middle against Australia in the upcoming five- match ODI "home series" in UAE? He must train hard, stay focused, remain humble and listen to what his skipper, coaches, trainers, mentors, elders and senior players advise him to do, if he wants to become the next "Wasim Akram" of greenshirts. Usman Shinwari has to be the in the bottom of international prospects. He is a run leaking machine who has been consistently hit for massive amount of runs. Anyone but him!